This week of Lifestyles, Lillian speaks with Disney animator and author David Bossert. 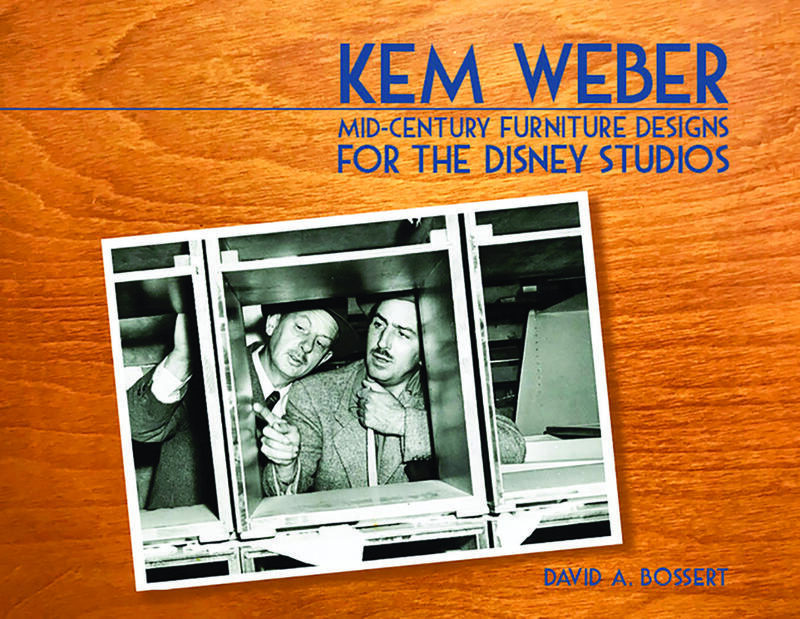 David’s newest book is called Kem Weber: Mid-Century Furniture Designs for the Disney Studios. Lillian will discuss the book and David’s longtime career in animation.